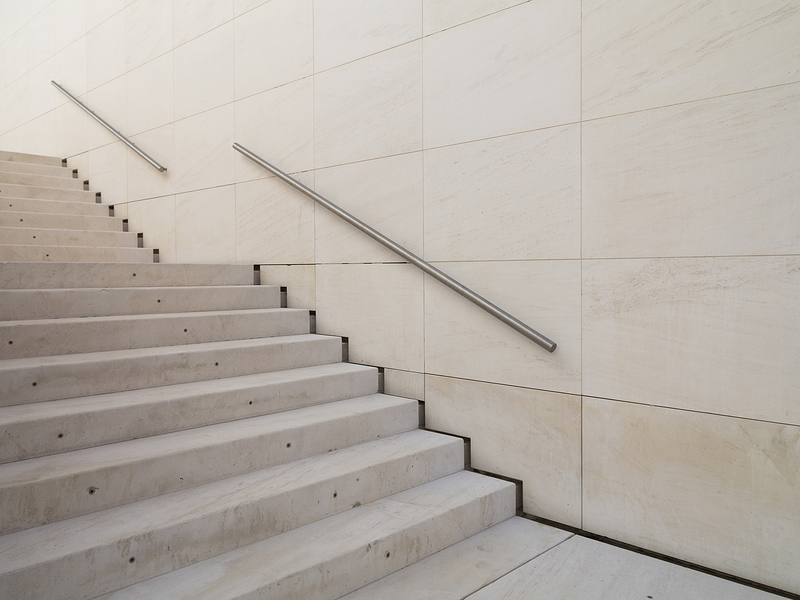 Cladding external staircases with stone of fine texture is an effective solution for creating sophisticated exterior environment. 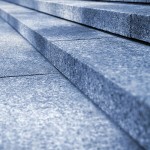 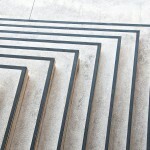 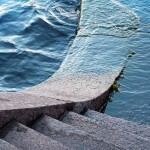 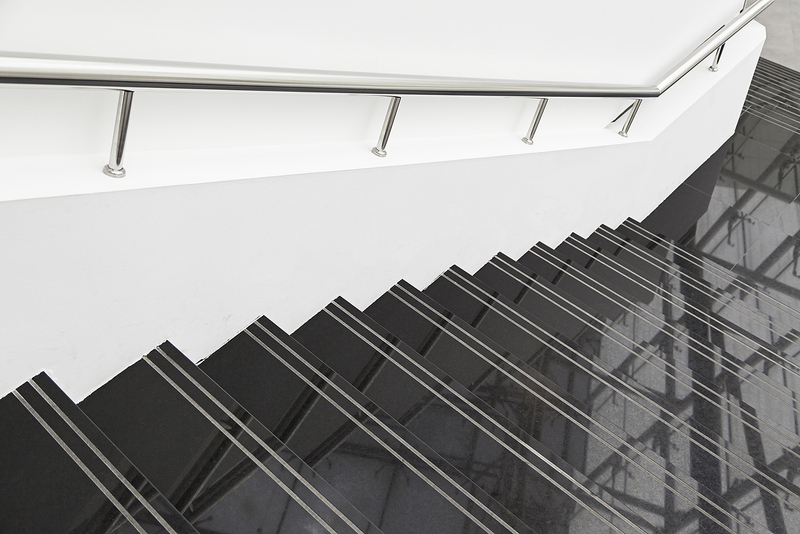 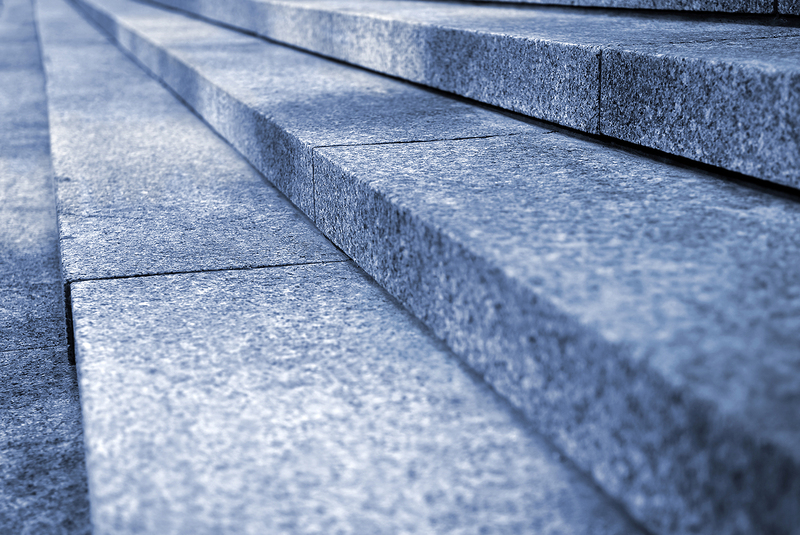 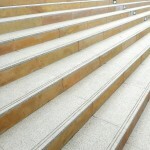 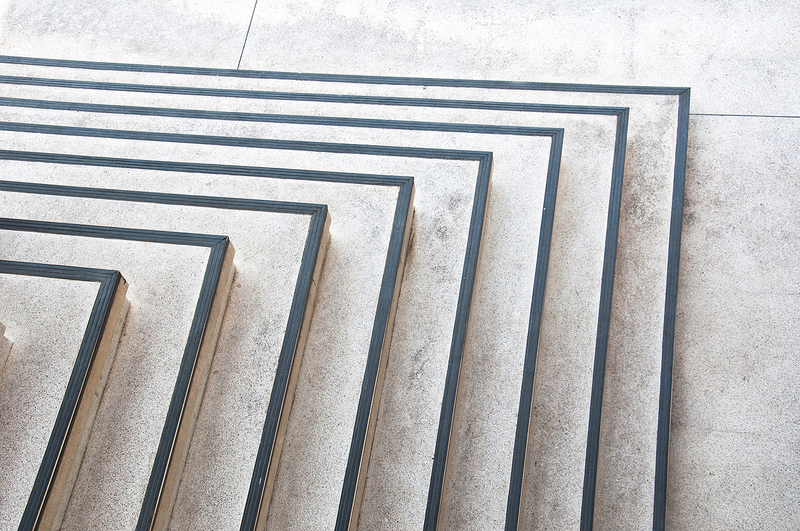 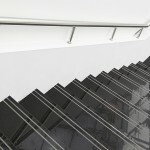 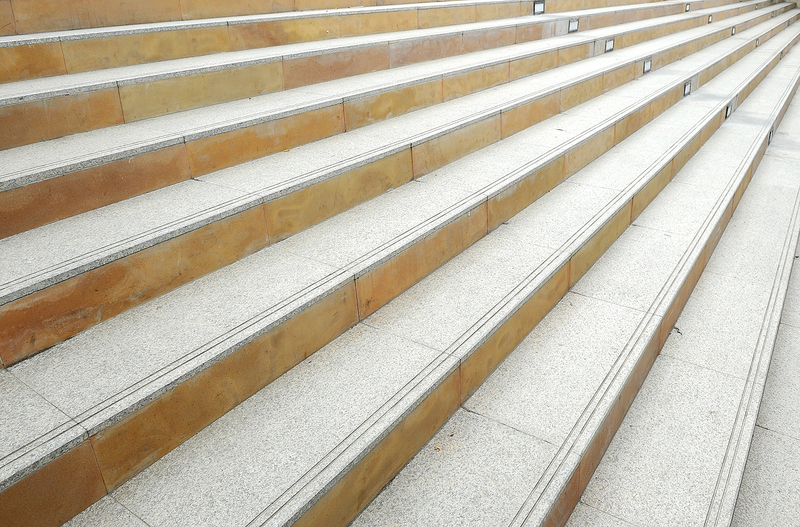 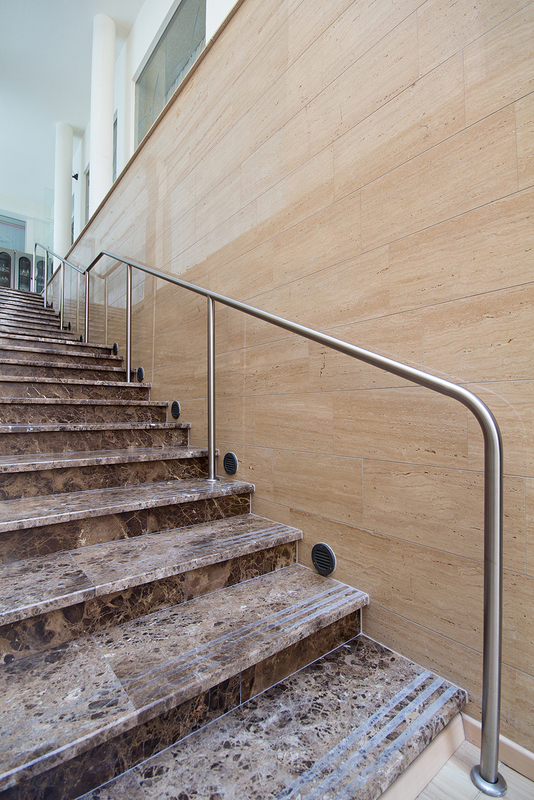 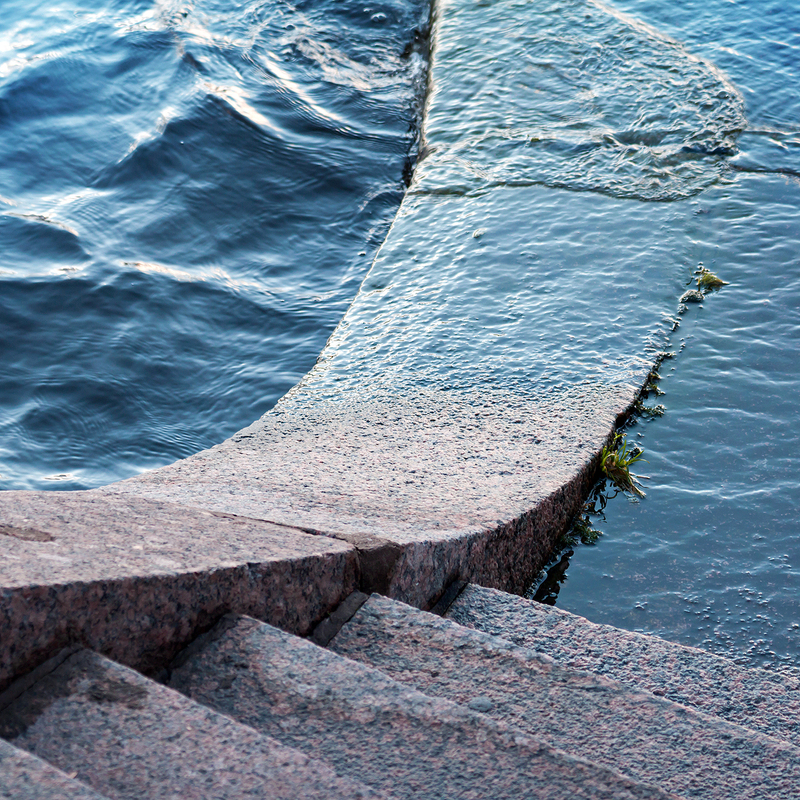 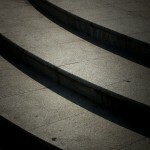 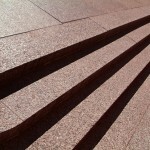 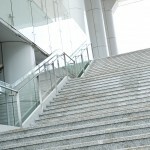 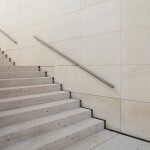 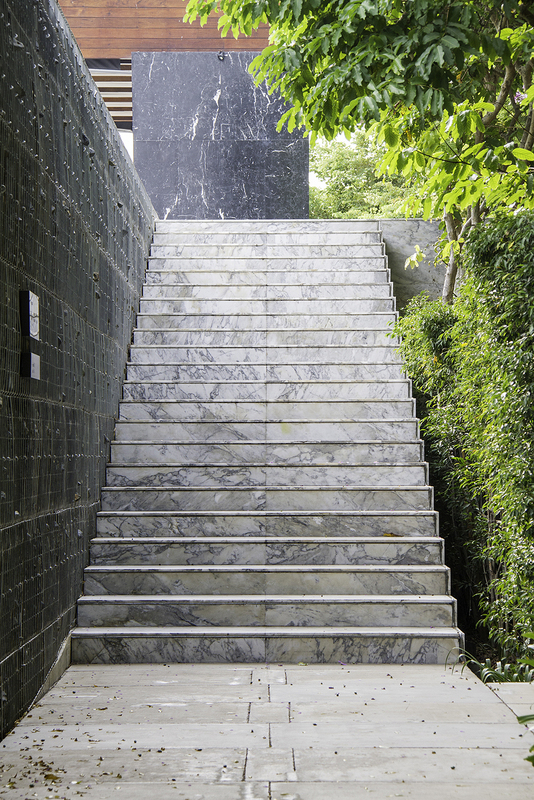 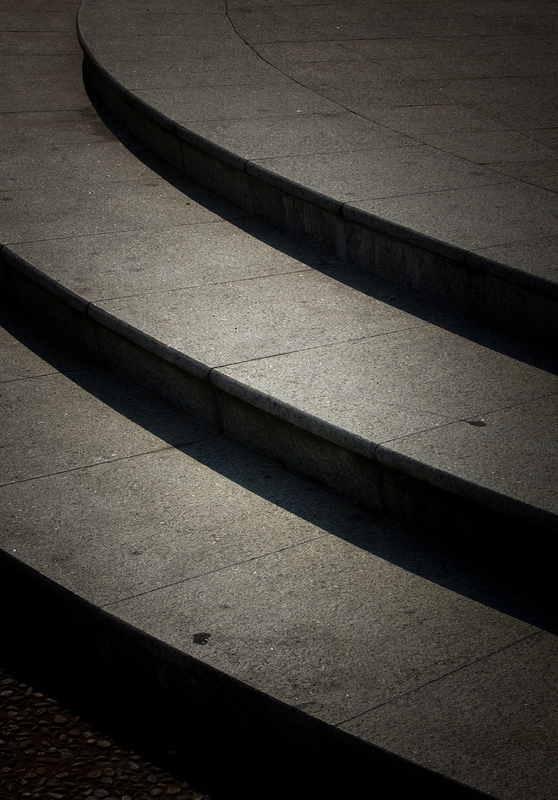 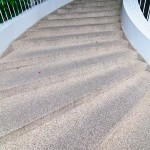 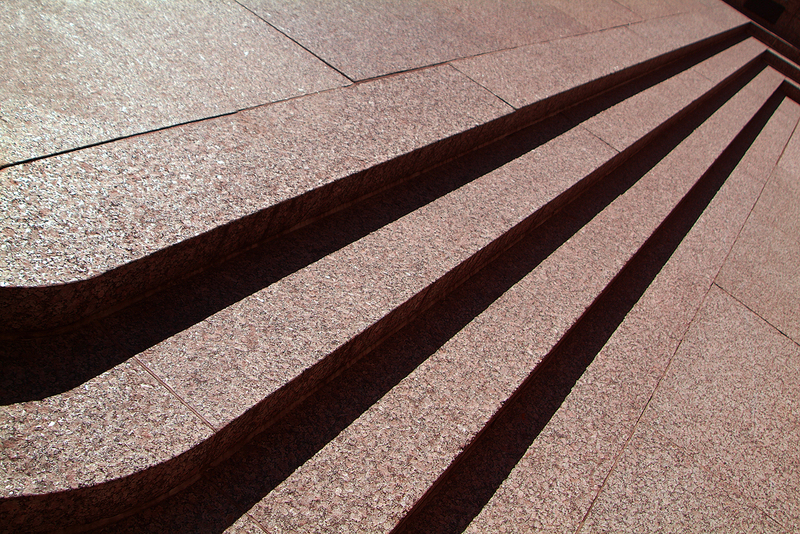 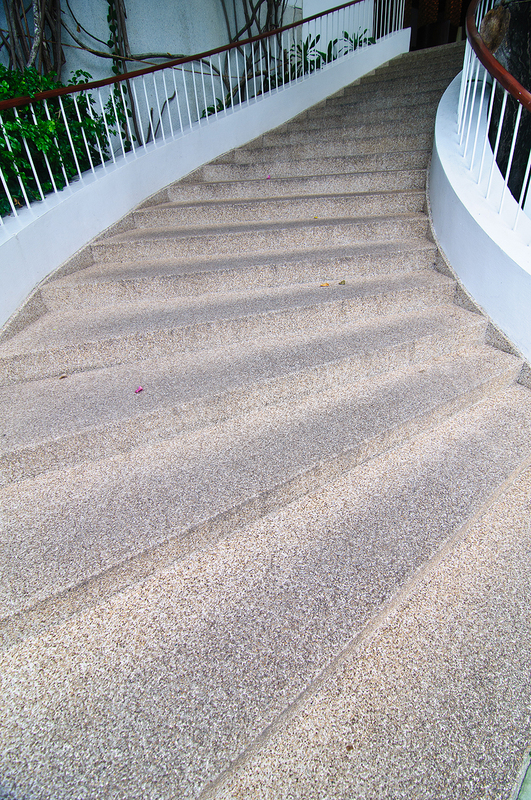 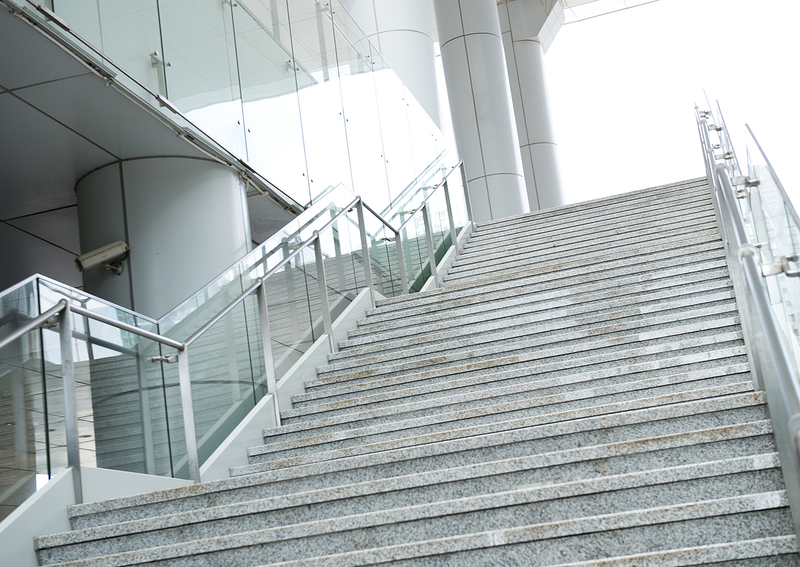 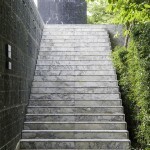 Staircases made of natural or engineered stone, marble, granite or quartz? 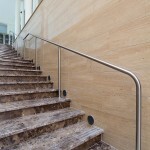 We offer a wide choice of materials.